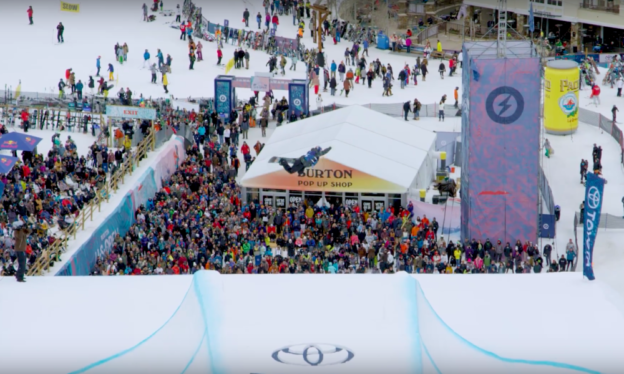 The Burton Open Returns to Vail! Feb. 25th-March 2nd 2019. Come watch the best of the best of the worlds top snowboarding athletes compete in both slope style and halfpipe! An entertainment packed lineup with 4 nights of free music, food and drink, along with fun for the kids. Vail is the iconic setting for such a competition. 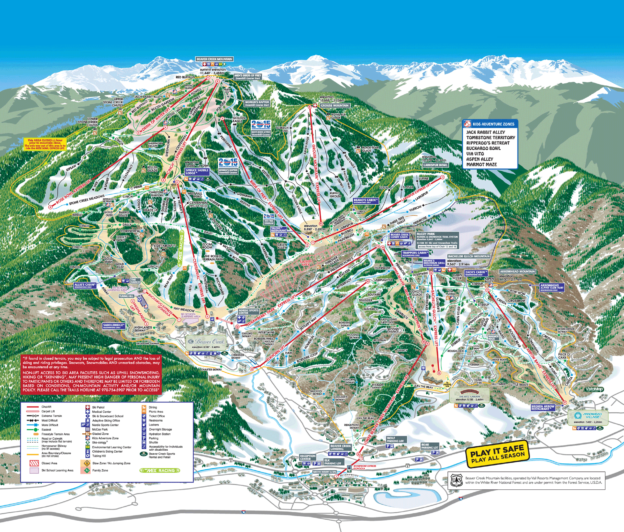 Thinking about making Vail your next home? Swing into the Gateway office, have a cup of cocoa or coffee and let us help you go over your options. We are at 183 Gore Creek Drive, right outside of the food and drink tents for The Open! This entry was posted in Activities & Events, Colorado Homes, Colorado Property, Events & Entertainment, Luxury Home, Luxury Real Estate, Town of Vail, Vail, Vail Luxury Property, Vail Village and tagged burton us open, burton us open schedule, Burton US Open Snowboarding Championships, burton us open vail, burton us open vail events, Snowboarding on February 28, 2019 by Hope Nickeson. Introduce your little ones to North America’s first sport, snowshoeing! A Naturalist will take you on a gentle walk and introduce the family to winter nature on the mountain. Designed for families with children ages 4-9, FREE or available from 10 and up. Check out their website for times and more information. 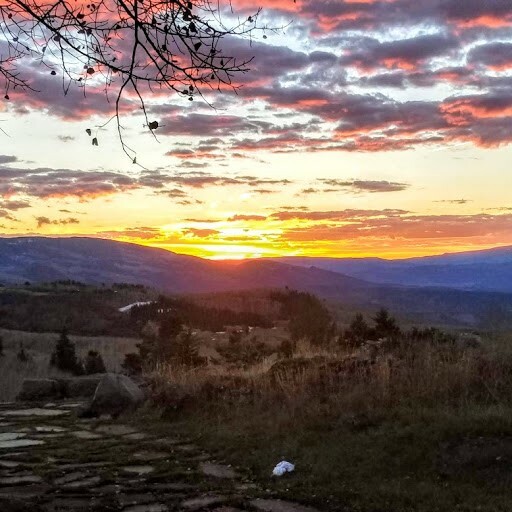 This entry was posted in Activities & Events, Adventures & Lifestyle, Colorado Homes, Colorado Property, Events & Entertainment on February 26, 2019 by Karen Oberholtzer. 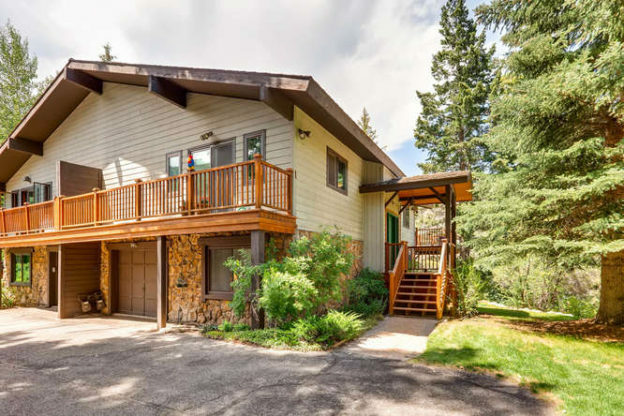 Enjoy the stunning beauty of the Eagle River from this lovely, remodeled and expanded 2022 sqft, 4 bedroom, 3.5 bath home in Eagle-Vail. Call Suzi Apple for more details 970-376-5417. 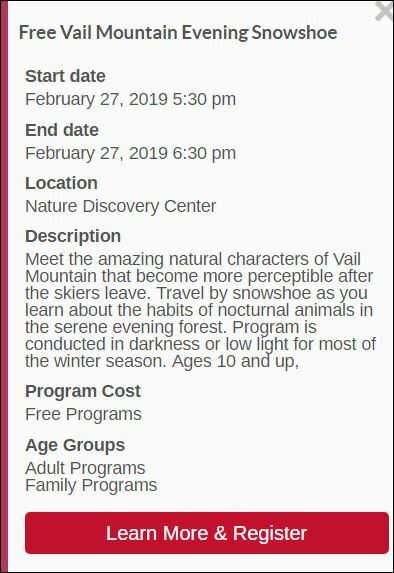 This entry was posted in Activities & Events, Adventures & Lifestyle, Avon, Colorado Homes, Colorado Property, Eaglevail on February 21, 2019 by Karen Oberholtzer. This entry was posted in Adventures & Lifestyle, Avon, Colorado Homes, Colorado River Properties on February 19, 2019 by Karen Oberholtzer. With 300 days of annual sunshine, mild temperatures and record snowfalls, there’s never a bad time to come to Colorado. Here’s some helpful Colorado weather information to help you when planning your next Colorado adventure. 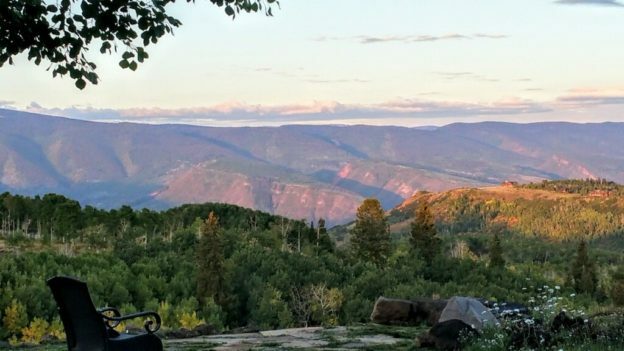 This entry was posted in Activities & Events, Adventures & Lifestyle, Eagle County, Luxury Home, Luxury Real Estate, Vail on February 15, 2019 by Karen Oberholtzer. 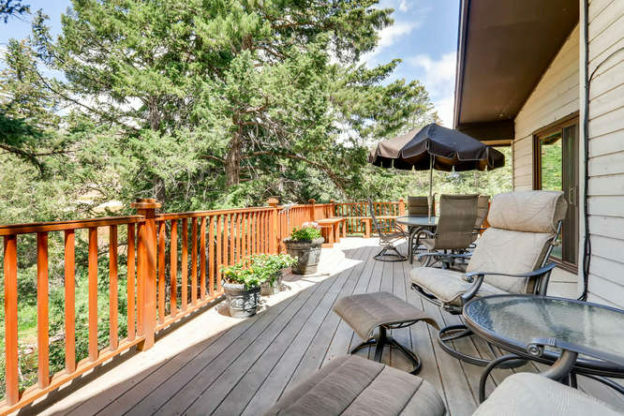 Enjoy the beautiful sunrises and sunsets and alpenglow from 59 Jacksons Path in Cordillera (5 beds / 6.5 baths / 5,381 sq ft +/-). Alpenglow will glow in reds, oranges and even purples. Alpenglow comes from the German word alpenglühen for “Alp glow”, and refers specifically to the rosy hue of mountains after dawn or before dusk and is especially pronounced when the mountains are snow covered and offer a blank canvas on which the light can play. For more details about 59 Jacksons Path, please call Suzi Apple with Gateway Land and Development 970-376-5417. 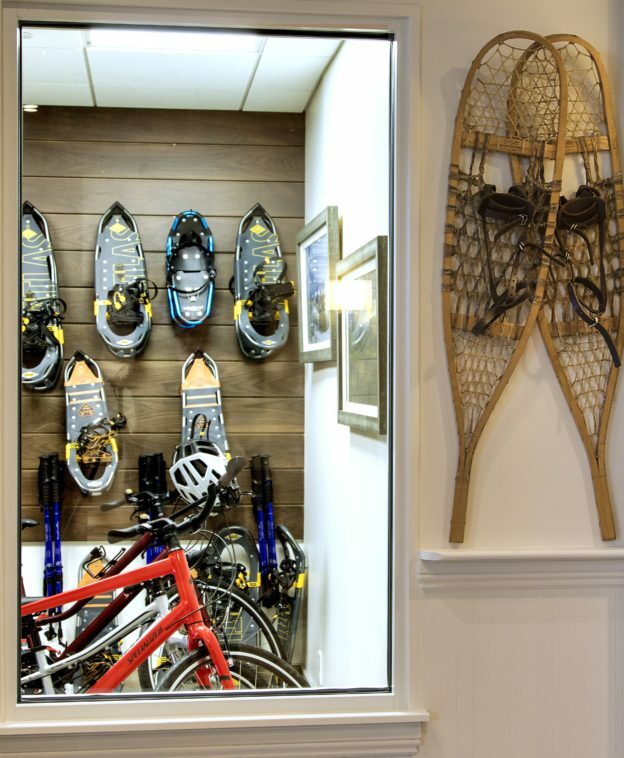 This entry was posted in Adventures & Lifestyle, Colorado Homes, Colorado Property, Cordillera, Eagle County Colorado, Luxury Real Estate, Summit on February 12, 2019 by Karen Oberholtzer. On Groundhog Day 2019, Punxsutawney Phil could not find his shadow. And as the legend goes, this means we’re in for an early spring. Enjoy amazing views from 59 Jacksons Path on a 5.5 acre lot this Spring. Call Suzi Apple for more details 970-376-5417. 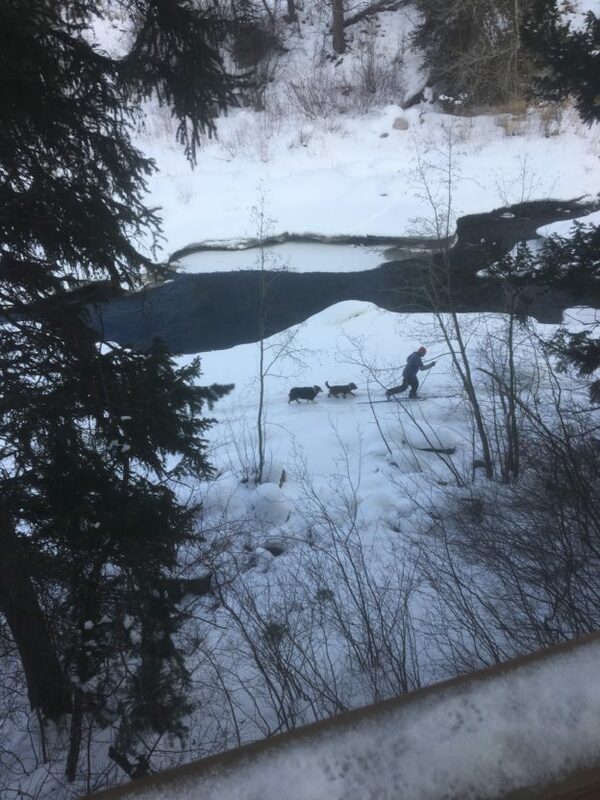 This entry was posted in Activities & Events, Adventures & Lifestyle, Colorado Property, Luxury Home, Luxury Real Estate, ski Vail, Vai Homes, Vail, Colorado Skiing on February 4, 2019 by Karen Oberholtzer. 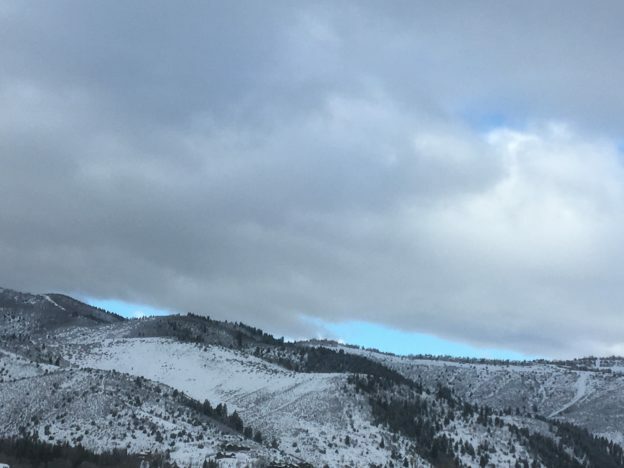 This entry was posted in Activities & Events, Adventures & Lifestyle, Avon, Eagle County, Eaglevail, Investment Property on January 31, 2019 by Karen Oberholtzer.